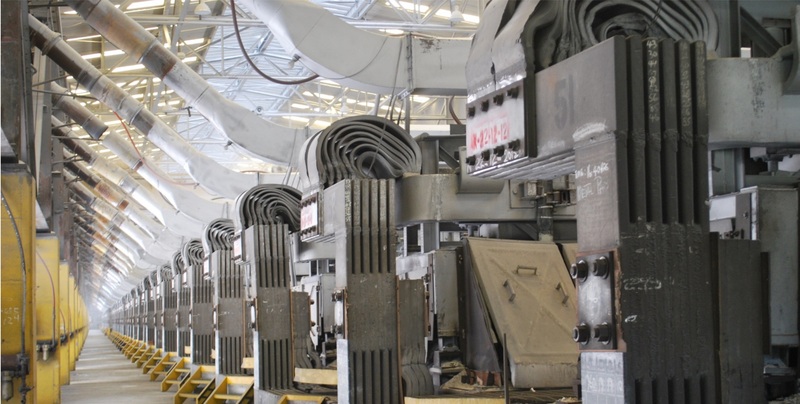 KEY FACTS - A first world industrial estate (Aluminium Smelter) in a developing countryRead More..
VALCO continues to play key role in the efforts of the Ghana Government to develop an Integrated Aluminium Industry (IAI) in Ghana. Using VALCO as the anchor of the IAI Project, Ghana is set to add value to its over 700 million metric tons of bauxite deposits in the country at Kibi and Nyinahin to generate over USD1.05 trillion and create about 2.3 million good and sustainable jobs. A study into the viability of the VALCO Smelter confirmed that VALCO, properly mainstreamed into Ghana's development agenda, will serve as the veritable Anchor of Ghana's Integrated Aluminium Industry. VALCO is currently the live wire of the downstream aluminium industry in Ghana through metal supplies, with its associated employment benefits. In addition, VALCO is being positioned to host an expected growth of the aluminium downstream industry in Ghana. Our customers include some of the largest manufacturers in the world. Read More..
Meet the board members of Valco. Read More..
Meet the executive management team at Valco. Read More..
Common questions and Answers on Valco.